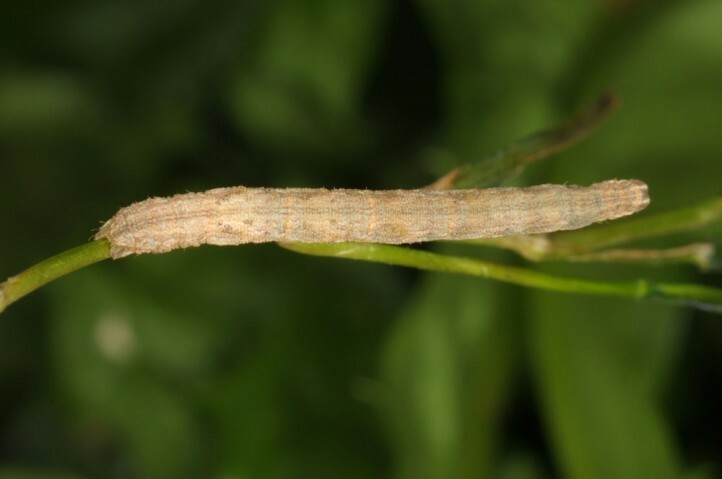 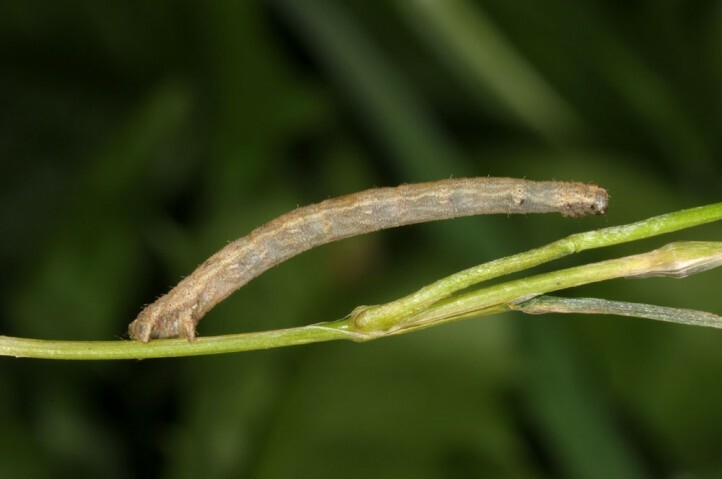 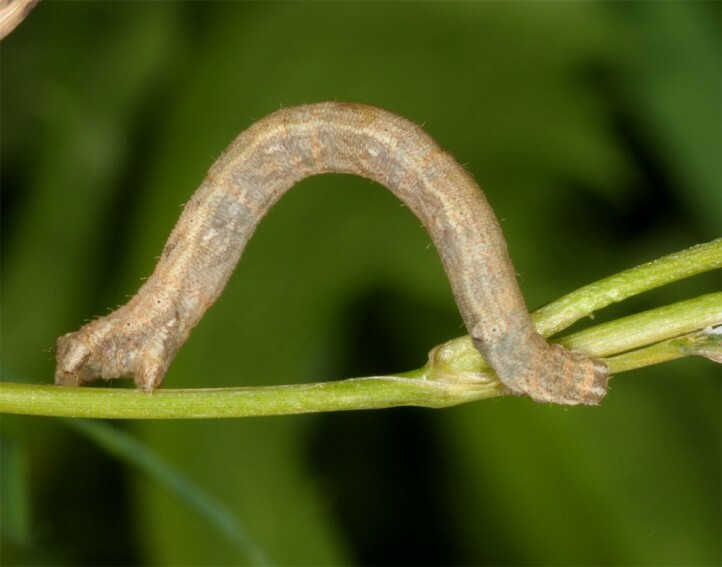 The larvae feed on various plants in the herb layer. 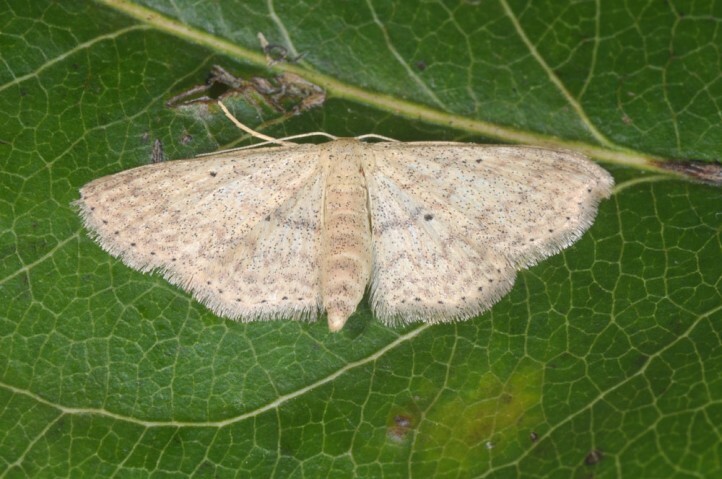 Scopula minorata inhabits dry and warm lowland habitats especially near the coast. 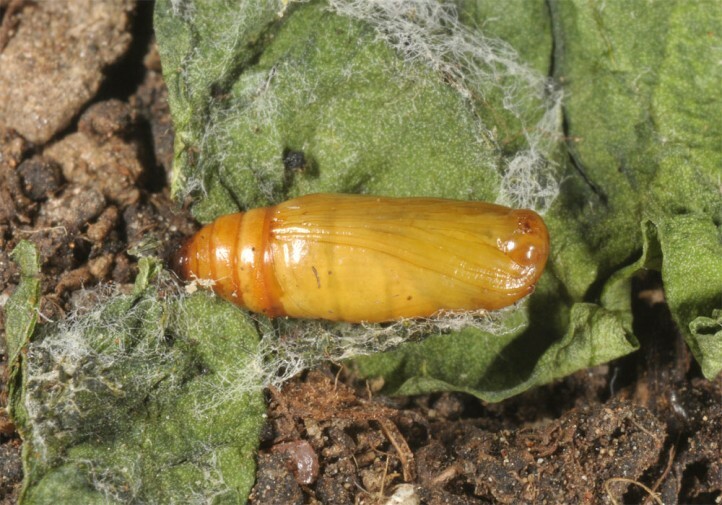 Scopula minorata has several generations per year. 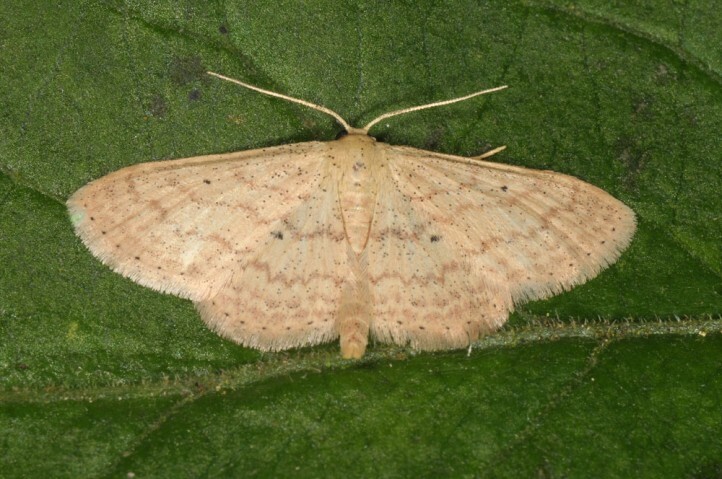 The moth can be found almost year-round. 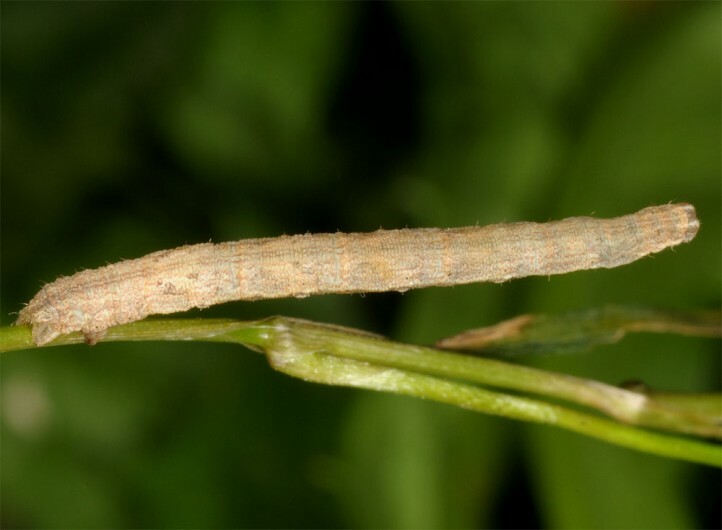 Scopula minorata occurs in Africa, S-Europe and in parts of Asia.